So, yesterday was the first day of summer. How did you celebrate? I spent the morning working in the garden. In the afternoon I went for a haircut and ended up getting nearly twelve inches cut off, the most drastic change to my appearance since I was in college. It is exhilarating. I feel free. 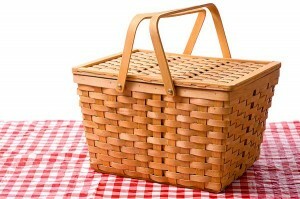 Today’s soul food mix is about picnics, the quintessential simple pleasure of summer. Set aside the arguments about inevitable bug bites, sunburn, grit in your food: dining al fresco rocks. 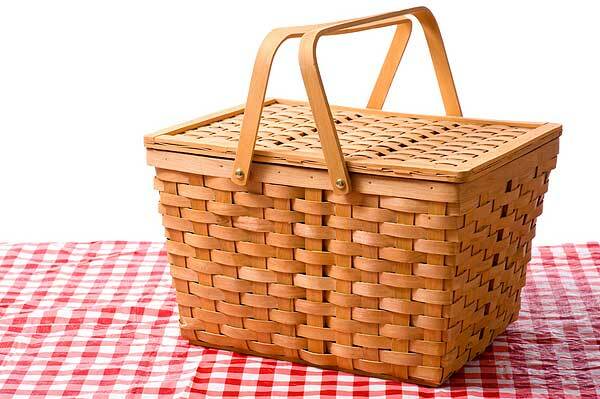 What are your favorite picnic memories? What did you eat? With whom did you share the adventure? What made it special? Two stand out for me. One is the requisite European baguette-and-bottle of wine story. My friend Ann came to visit me in Rome and we got hopelessly lost somewhere off the Appian Way with little more than some tangerines, a log of goat cheese, and a Swiss Army knife. We made little sandwiches and picked wild thyme to dress them. We drank too much and took a nap in an alfalfa field. One of the best meals I’ve ever eaten. Unfortunately, we lost track of time, and by dessert the ice cream sandwiches had melted until they were very difficult to consume, cream and raspberries dripping everywhere. Fortunately, they were still delicious, and we were falling in love. P.S. 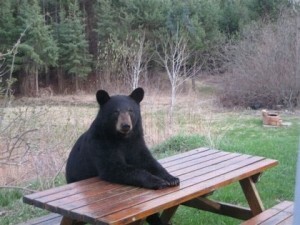 I love the bear photo. hey! I was gonna say that! 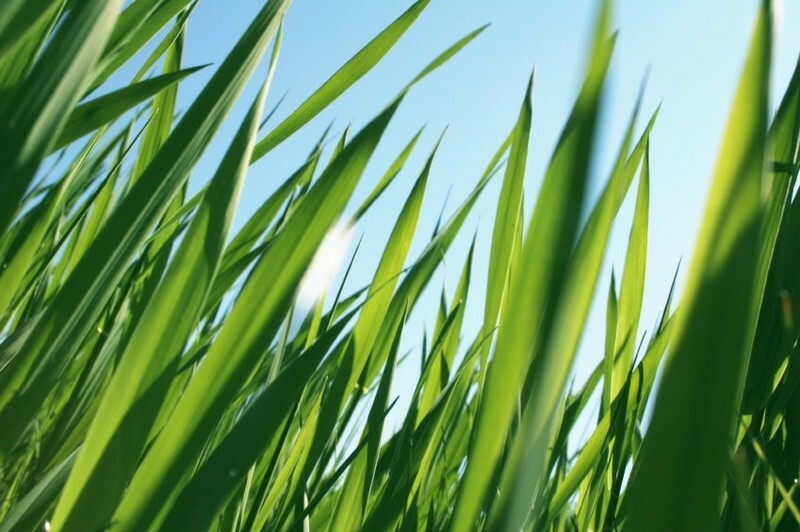 i like the grass too… stop snickering…. “We drank too much and took a nap in an alfalfa field.” In Rome. Perfect. 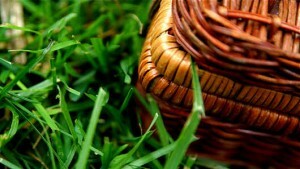 Picnics are a most fabulous invention. Even the word is pleasing, though I tend to insert an extra “a” in the middle and end – Want to go on a pickanicka? One of my favorites in recent memory was dining in the little park near the Hollywood Bowl with certain TGWers prior to a Decembrists show. I was new to LA, and sitting there, sipping wine and munching on some organic Whole Foods salad or another, chatting with my new friends in my new city, I was in heaven.